Managing our clients' diverse personal and business financial planning and investment needs is our top priority. Our experienced LPL Financial Advisors are dedicated to helping you pursue potential returns on your important investment dollar. We offer access to a broad range of products, and are committed to helping you manage your goals, including retirement planning, income generation, tax reduction strategies and college education funding. For the business owner, we offer business continuation and transfer, group benefits, qualified and non-qualified retirement programs and more. We focus on long-term consultative relationships to help you pursue financial security and independence. With your best interests in mind, we are aligned with LPL Financial, the nation's leading independent broker/dealer, as reported by Financial Planning Magazine, June 1996-2018*, based on total volume. By providing access to comprehensive services, products and training along with industry-leading technology, LPL allows us to focus on building and maintaining wealth for our valuable clients like you. Located in Pullman, WA, John provides investment services in Eastern Washington and Northern Idaho. Located in Chico, CA, Dave provides investment services in Northern California. Located in Chula Vista, CA, Delon provides investment services to the greater San Diego area. Located at in Roseburg, OR, Tonya provides investment services in Roseburg and the Central Oregon Coast. 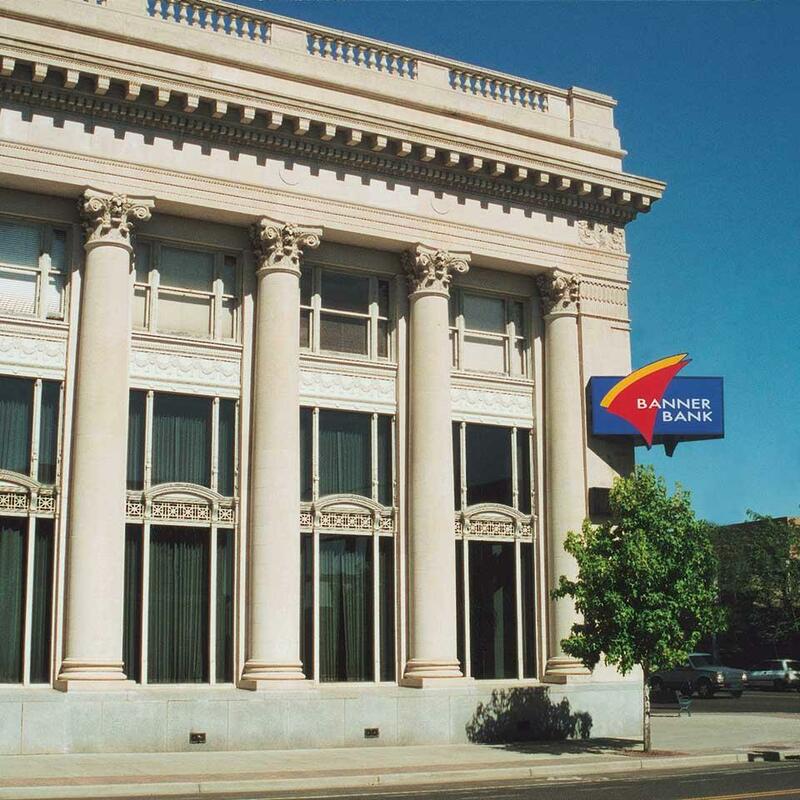 Located at In Medford, OR, Dennis provides investment services in Southern Oregon and Northern California. Located in downtown Bellevue, Riley provides investment services in Washington's Puget Sound.